How to visit to Linh An pagoda? 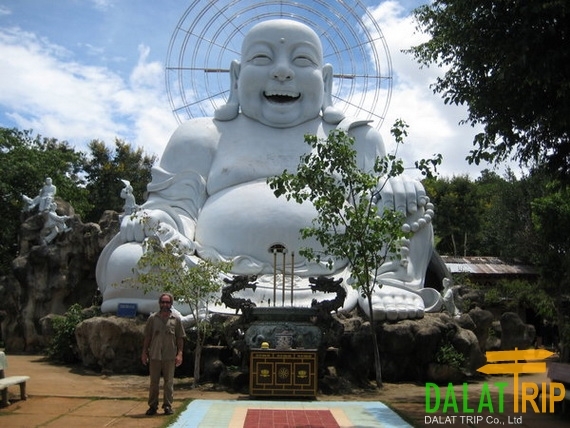 Linh An pagoda is located in Nam Ban townlet – Lam Ha district which is 300 km from HCM city, 200km from Buon Ma Thuot city and nearly 200 km from Phan Thiet city. There are two ways coming to Linh An pagoda: one way is from HCM city, following NR 27 to Nam Ban townlet and the other way is from Hoang Van Thu street of Dalat city, passing Cam Ly waterfall to Nam Ban townlet. Looking from provincial road 725, Linh An pagoda appears as the head of a dragon. 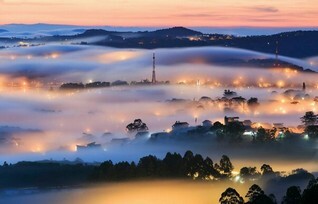 It is located at the elevation of 1,080m above sea level. It is a green pine tree hill in the back of the pagoda and Elephant fall in front of it. 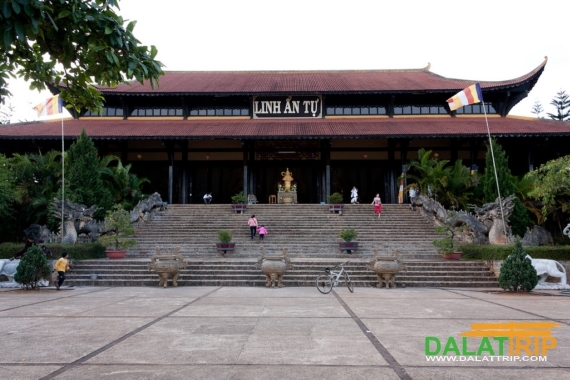 Linh An pagoda makes visitors interested because of its location and modern architecture. It has the area of 4 hectares with many kinds of trees. The most imposing place of this pagoda is its sanctum which was built in 1999 and. It is 1,400 m2 wide. Its roof is covered with red tiles. In front of the sanctum, there is a statue of Di Lac Buddhist which is 12.5m high, 6.5m wide and takes 630m2. It has statues of Thich Ca Buddhist and Lam Ty Ni garden. Mr. Thich Hanh Vien always invites to say here overnight to hear the sound of water falling, the sound of the bell and the sound of Langbiang Mountain which can help people feel relaxed. 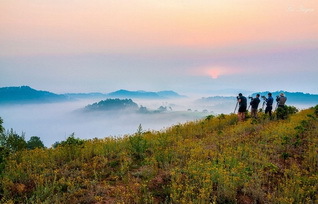 Linh An pagoda is 30km far from Dalat city which has been an ideal destination for tourists visiting, especially the European who always love the adventure.